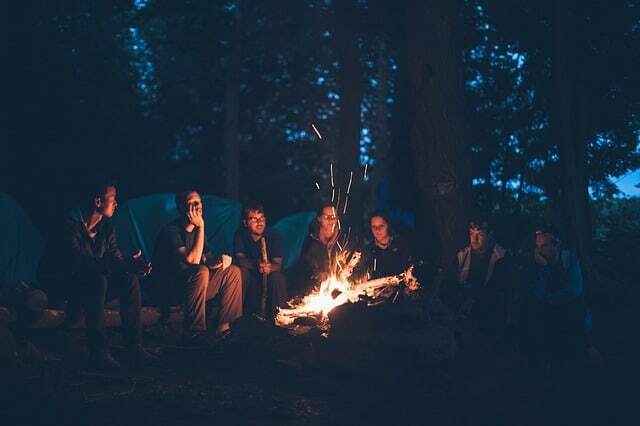 Camping is the best way to disconnect you from all the tensions and to spend some quality time with your family and friends. Though camping is such a great outdoor activity, people don’t go for it very often. The reason is they think, planning camping trip is a big hassle. 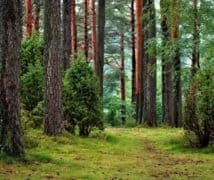 In reality, yes planning a camping trip isn’t a very simple task if you don’t know the basic things that you need to do for a camping. 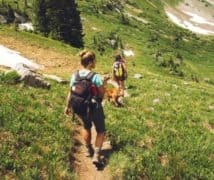 There are some tips which can make you camping plan a lot of easier. You have just to remember that planning a camping trip starts with the love to get outdoors and to enjoy the nature from your heart. Below we are going to discuss some really great tips which will help you a lot to plan your camping. 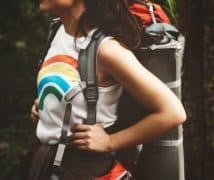 Whether you are going for an extreme camping or a casual one, these tips will surely assist you. The very first thing to do is to decide where you are going to set your camp. There are different types of campsites; you have to know all the advantages and disadvantages of each site. There are some resources like Trailer Life, AAA or Wheeler where you can find out about the detail of a campground. Look for state parks if you are planning a camping trip in a more secluded location. This will allow you to set your tent anywhere you want to set. However, if you are going for a national park sometimes you need to purchase a parking permit. Once you purchased that, you are all ready to set out into the wild. Now when you are going for ‘Primitive Campsite’ means these parks you have to keep in mind that there will be less source of water. And at the same time, there won’t be any access to any toilet. For that maybe you ought to bring another changing pop-up tent with you also. Now, if don’t want these types of problems while camping like not having restrooms, running water or electricity then you should go for campground area. A campground area is basically a natural place but with all the facilities. Even most of the campgrounds have proper electricity facility also. In some campground areas, you can have the experience of hiking or rafting in lakes also. Campgrounds are really a great way to have the experience of camping, especially if you are going for the first time. 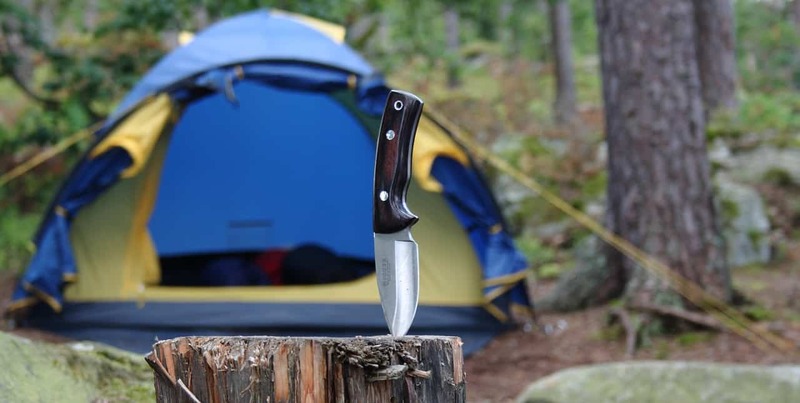 Make a proper checklist of your camping gear before you go for the camping. 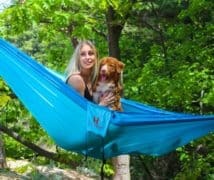 There are some essential camping items that you must take out with you. 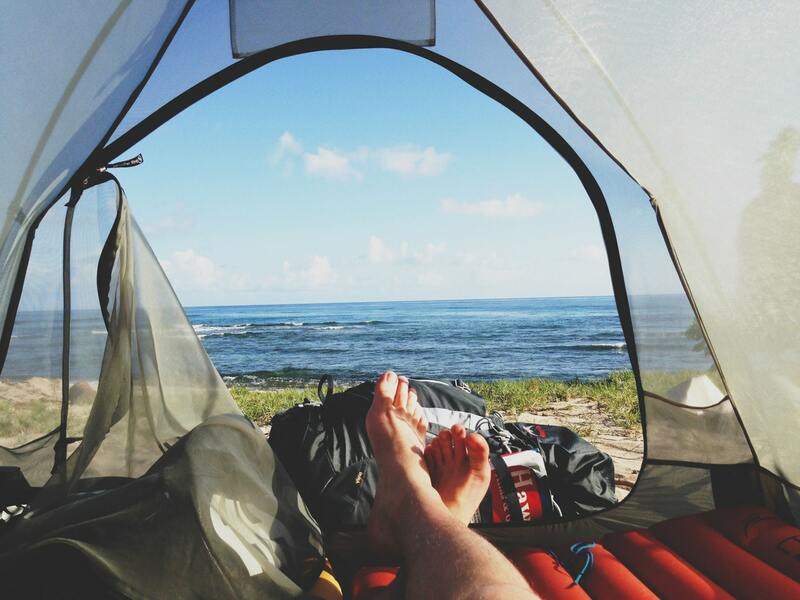 First, a perfect tent according to your camping type. There are many different types of tents available in the market. Each tent has different features and meets different purposes. Your tent is going to be the place where you will sleep and keep your body safe from the heat/cold. Therefore, choose the best tent for you. Second, make sure you have enough supplies. Supplies mean water and food. No matter for which type of camping you are going take enough water and food with you. If you are going a long camping in a remote area then try to take a camp stove with you also. Some other essential items will be knife, rope, flashlight and obviously a first aid kit box. After you have reached to your specific campground it is time to set the camp. It is much better if you can choose the place you are going to set before you come to the place. As we said earlier there are several campsites from where you can select your camp place. As you have already selected the place, when you will arrive to the site make sure the site actually looks like the way you imagined. Just like this, it is really important after you leave the place, it must look like it looked before you came here. Don’t leave any trash in the place and take all your gears with you when leaving. Moreover, if there are more people near your camp, then please keep in mind don’t ruin their privacy. Respect your other camping neighbors and keep the camp clean. It is really important that you decide the activities you are going to do beforehand. 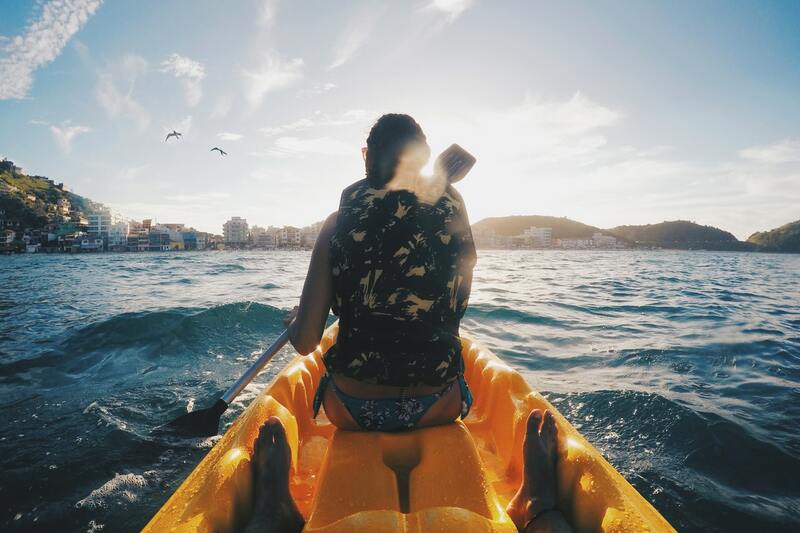 There are different activities you can do in your camping, like kayaking, swimming, hiking or fishing. According to your specific activity you need to take preparation. It is better if you can talk to somebody who had already come to that campsite previously. 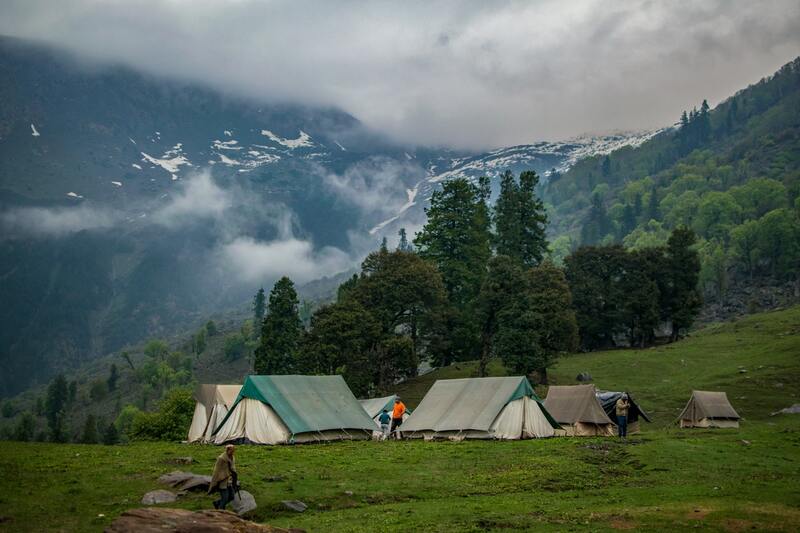 Moreover, you should also keep in mind the duration of your camping and then decide your activities. Now, if you are going for extreme camping then you need to do a little bit of cooking. 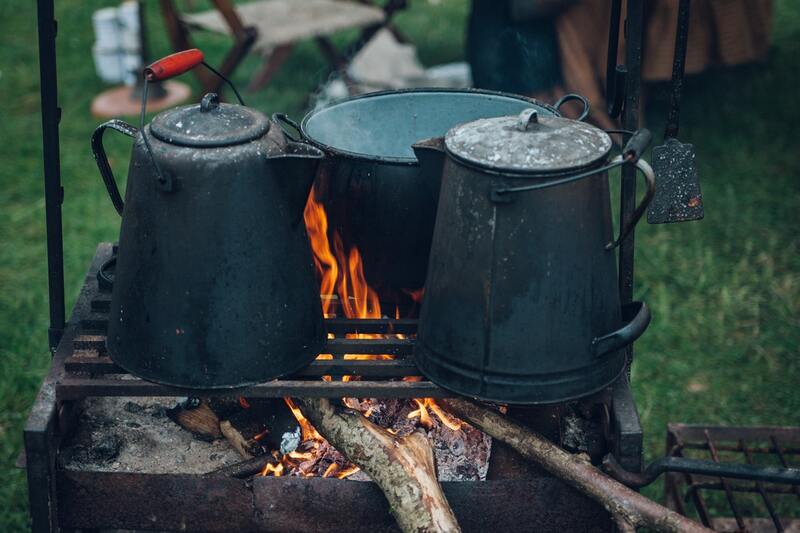 Cooking in camping is another type of experience. However, taking a lot of cooking supplies can be a real problem. You need to plan something where you don’t need clean the pans or pots. The best thing for that is foil meals. Put together your meal in a foil and then take it in a cooler. Then in camp just put the foil packet in the coals or if you have stove and enjoy. Take one time used plates, glasses, and forks. And if you are going for just a simple casual camping, then just take some snacks. The important thing is planning your meal plan properly is really important. So, focus on that, otherwise no matter how well you have planned your camping, if there is problem with food then it can ruin everything. So, follow these simple 5 tips and you will see that you have a hassle-free camping experience. Check your entire packing list again and again before you go for the camping. Keep enough trash bags with you so that you can easily keep the place clean. 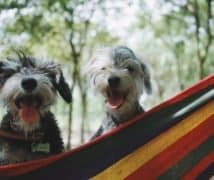 7 Best Tents For Camping With Dogs: Which Tent Is Perfect For Your Dog? Outdoor Spider is a participant in the Amazon Services LLC Associates Program, an affiliate advertising program designed to provide a means for sites to earn advertising fees by advertising and linking to Amazon.com. *Amazon and the Amazon logo are trademarks of Amazon.com, Inc., or its affiliates.